The All of Us Journey visits Philadelphia from Friday, April 19 and Sunday, April 28. 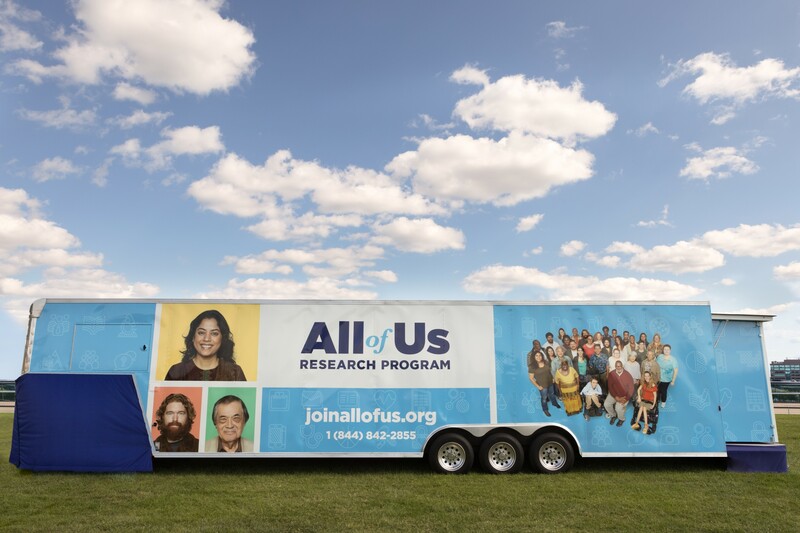 Join us to learn more about the All of Us Research Program. – Thurs. 4/25 from 10 a.m. to 4 p.m. with the National Alliance for Hispanic Health & Congreso de Latinos Unidos Hispanic Health Council – 216 West Somerset Street, Philadelphia, PA 19133 – 10 a.m. to 4 p.m.